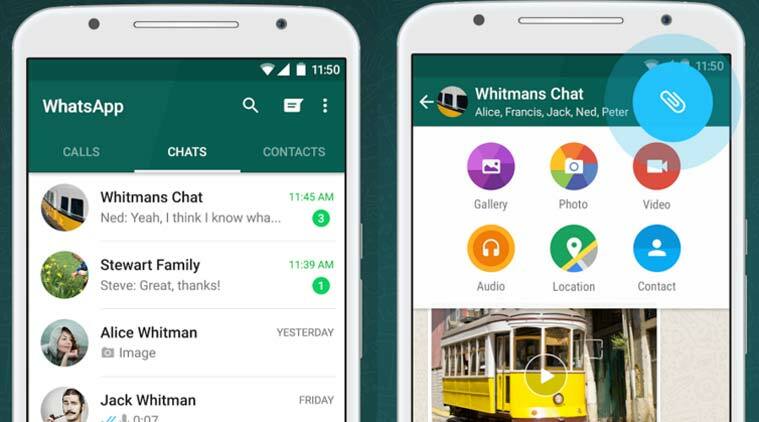 WhatsApp 2.17.333 beta for Android is now available for download. The latest beta update comes with minor changes and improvements to the app. You can now play and pause voice messages in the Notification Center, and you can see the progress. Also, the photo filters are now enabled again. In addition, it’s now possible to record an audio message in the background (Attach media> Audio > Record with WhatsApp). WhatsApp will now suggest you WhatsApp contacts in chat. You can now play and pause voice messages in the Notification Center, and you can see the progress. Improvements for the Storage usage section. Added feature that lets users write status updates with a colorful background. The filter feature is now enabled.